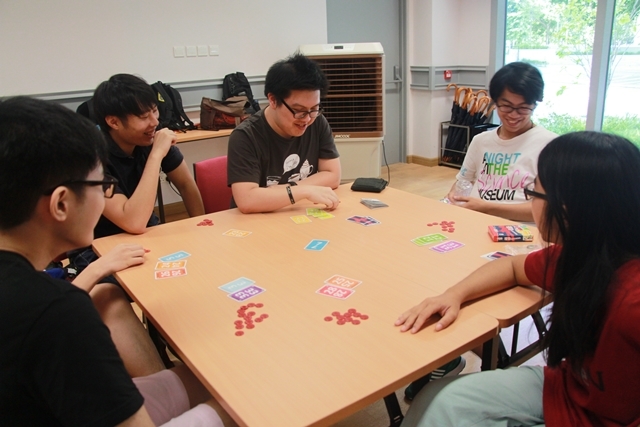 Board Games are available for public every Friday and Saturday from 6:00 to 10:00 in the evening. 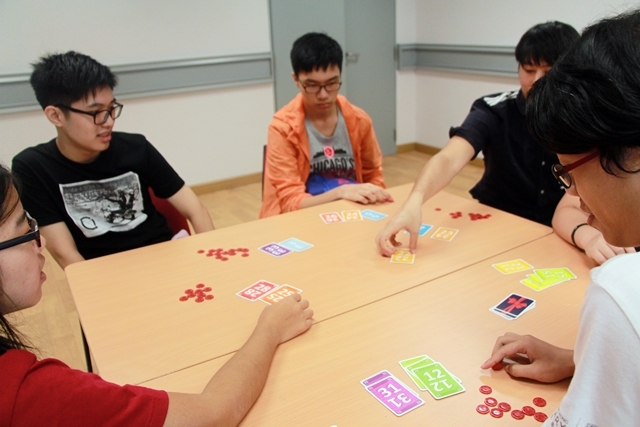 You will find a suitable game to join no matter what age group you fall into. 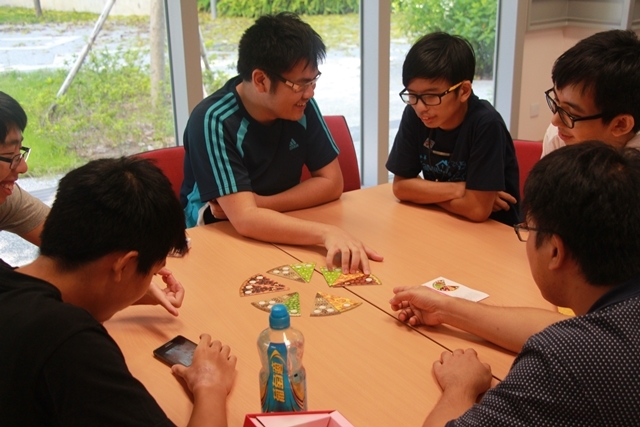 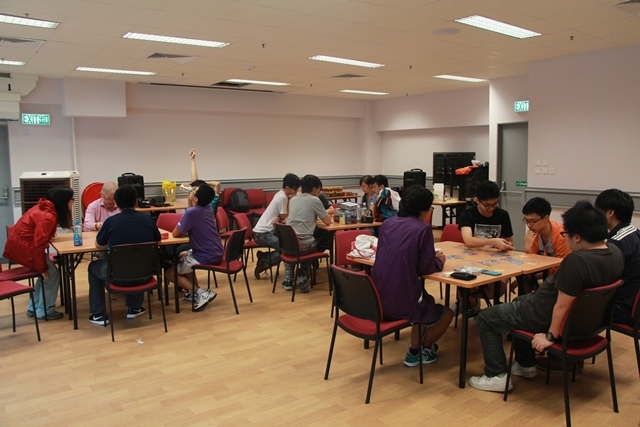 Board game guides will be there to go through different kinds of games which are all full of fun!